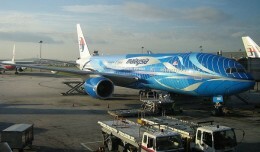 A Malaysia Airlines 777-200ER traveling from Amsterdam to Kuala Lumpur crashed in the Ukraine on Thursday after a presumed surface-to-air missile strike. 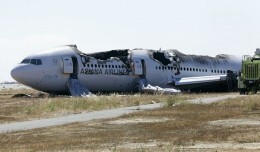 The NTSB on Friday morning announced that an investigative hearing will be conducted in December regarding the crash of Asiana Flight 214. 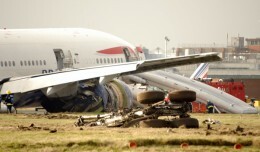 They also provided an update on the progress of the investigation. 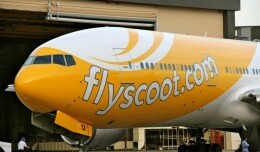 The first Boeing 777-200ER for Scoot, the soon-to-be-launched new low cost carrier from Singapore Airlines, has emerged from the paint hangar in Singapore.